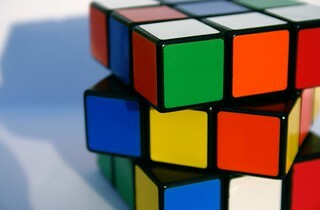 My Rubik cube. Completed it once. Never again, so i suppose was just luck.